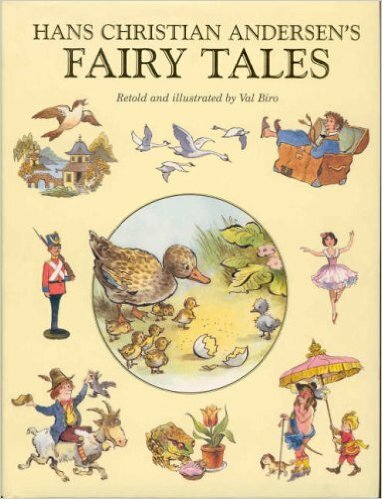 This endearing edition proudly includes the original telling of the beloved tale, 'The Velveteen Rabbit' by Margery Williams. 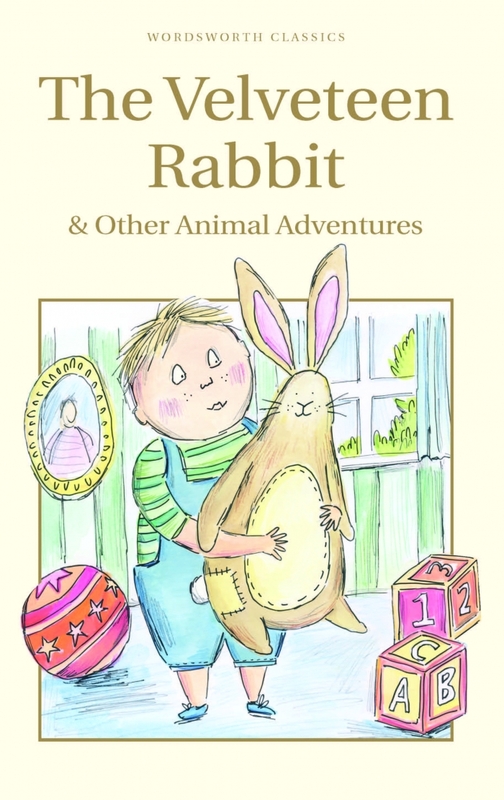 Together, we travel alongside the Velveteen Rabbit on his magical journey towards becoming real and discover how he and other toys are brought to life once they are truly loved by their little owners. 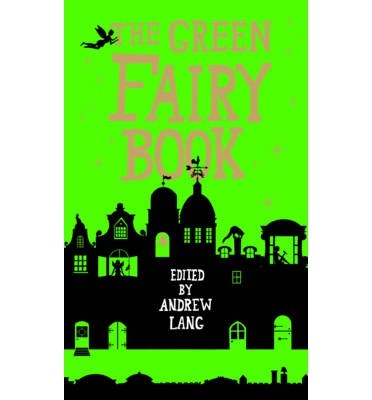 Also in this edition are modern, infant-friendly retellings of: 'The Three Billy Goats Gruff', 'The Three Little Pigs', 'The Frog Prince' and 'The Tale of the City Mouse and the Country Mouse'. All stories are beautifully illustrated with exclusive line drawings which truly bring these charming tales to life…just like your favourite toys. 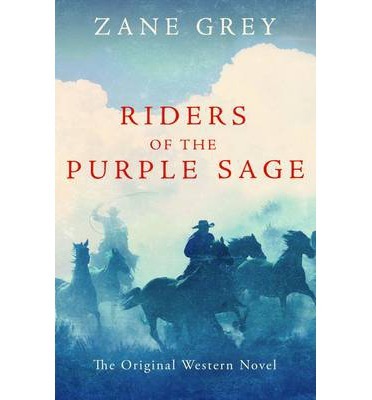 Written by the bestselling Western author of all time, Riders of the Purple Sage can be seen at the original Western. When Lassiter, a gun-slinging avenger in black with a fearsome reputation, rides into the Mormon village of Cottonwoods in Southern Utah, he finds a town in turmoil. An underhand land battle is in full force. 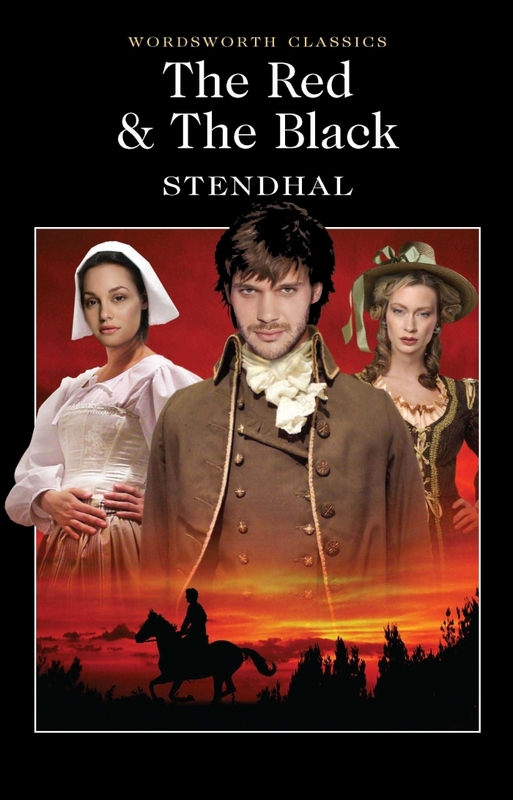 Beautiful young rancher Jane Withersteen is in possession of the richest land holding in the Cottonwoods, but the Mormon church have plans to take control by forcing the unwilling Jane into marrying Elder Tull. Outnumbered and outgunned, Jane sees no escape...until Lassiter arrives.A lone gunman fighting for justice, Lassiter has his own agenda. His sister has been kidnapped by a Mormon proselytizer and he is determined to find out what happened to her. Jane finds herself drawing ever closer to Lassiter while he tries to unravel the complex web of intrigue that underlies the corrupt village.Adapted five times for film in the past hundred years, the enduring affection for the Western genre doesn't show any sign of decreasing. In Lassiter, Zane Grey creates an iconic prototype hero that inspired many books and films to come. With a complex plot and engaging with issues of morality, isolation and religion, Riders of the Purple Sage is more than just the first Western - it is a classic. 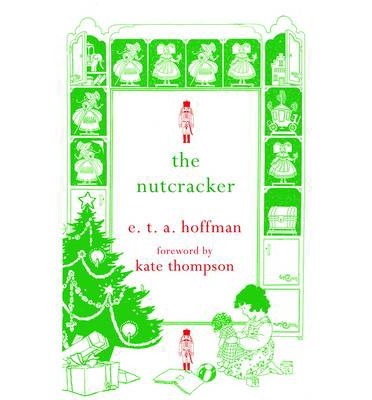 Best known as the inspiration for Tchaikovsky's ballet, The Nutcracker is a charming book in its own right. 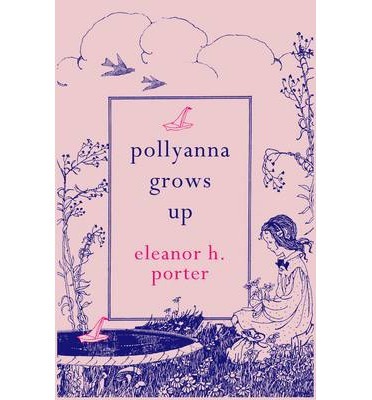 Full of magic and childish wonder, this coming-of-age novella by E.T.A. Hoffmann has something for everyone: beautiful dolls, ferocious battles and dark undertones. 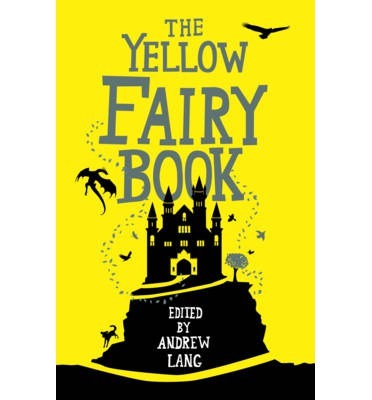 It truly has all the elements of a fairy tale. 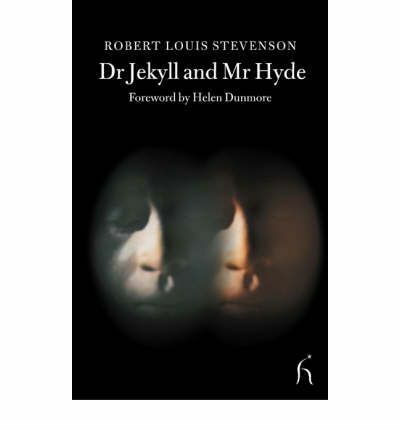 Younger readers will be enchanted by this children's classic, while older readers will be intrigued to discover the background to the famous ballet libretto. It is Christmas Eve and little Marie has tired of her new presents, happily playing with a nutcracker instead. So when her brother Fritz breaks it, she is horrified, tenderly bandaging the little nutcracker with her ribbon and putting him to bed. When the clock strikes midnight, Marie is stunned to see an army of mice advancing, led by a seven-headed Mouse King. Her very own nutcracker leads the dolls and toys against the mouse army and a violent battle ensues. Just as the nutcracker looks like he might lose, Marie throws her shoe at the mice, and injures herself as she falls over. When she wakes up, her arm is bandaged but nobody will believe her unlikely tale of how she came to hurt herself.Soon after, her godfather comes for a visit and tells her the story of the nutcracker. As the tale unfolds, Marie learns about the ongoing feud between the mice and their enemy Princess Pirlipat. It sounds fanciful, but could it be true? And if the fairy tale is true, shouldn't there be a Prince Charming in the offing for Marie? 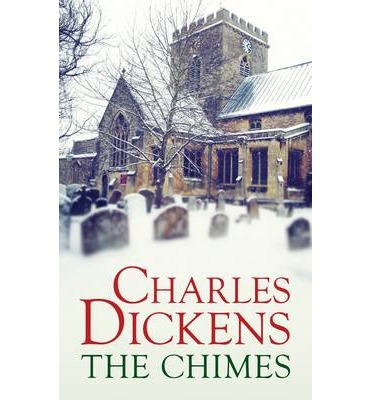 This timeless tale is full of the magic of Christmas, but is a delight to read at any time of the year. Its enduring popularity is testament to its originality and charm.